…You know how darn easy it is. 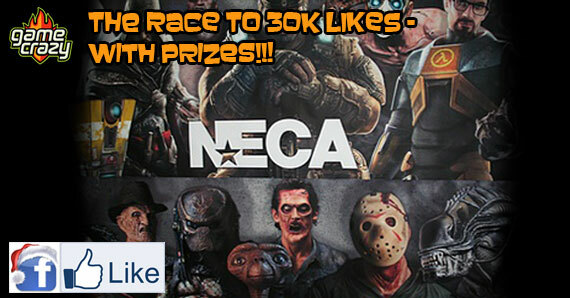 And now our good friends at NECA are making it even more worth your while with a brand new contest! 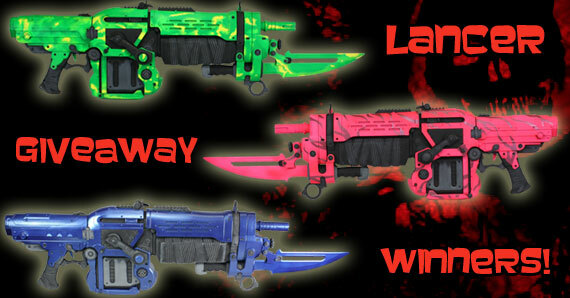 Visit NECA’s Facebook Page to Get in on the Action! Just like our page and “share” one of our Facebook posts and you’re entered automatically. 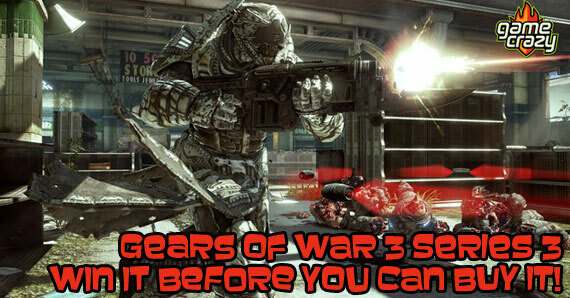 You can share as many posts as you like and you will get one entry for each share. As each milestone is reached, a winner will be selected at random from all entries. In the time it took to write this much of the post, more than 10 people Liked NECA on Facebook, so you know this contest won’t last. Make sure you don’t miss out while they’re in the holiday spirit! 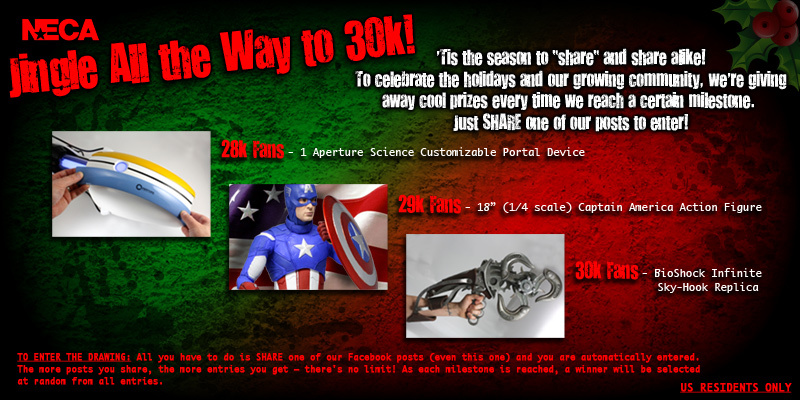 To keep tabs on NECA’s “Jingle all the Way to 30K” contest, visit their Official NECA Facebook Page. 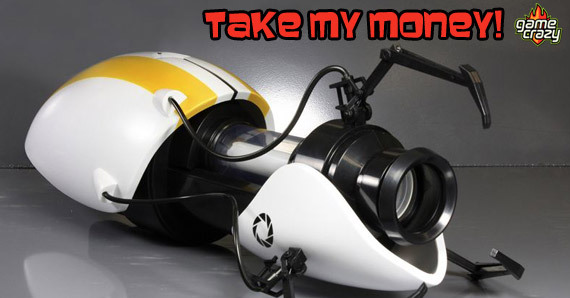 This entry was posted in Contests & Giveaways, The GC Blog and tagged Avengers, bioshock, neca portal gun, portal, valve by summerm. Bookmark the permalink.